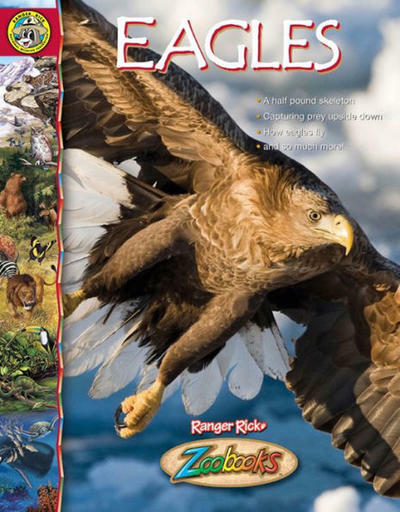 The Encyclopedia of Animals-Alligators to Zebras. Beautiful photos and illustrations, lively education text. 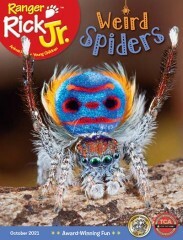 The photos and text work together to make reading easier - motivating your child to read more and become a better reader! 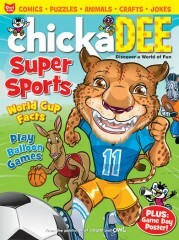 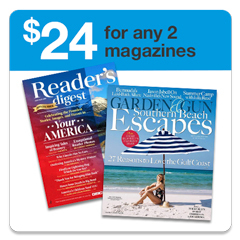 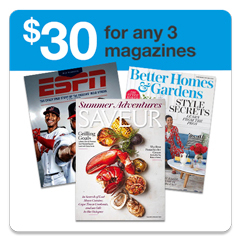 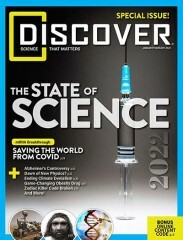 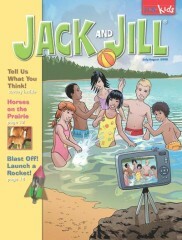 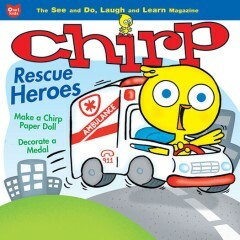 "This subscription was for my 10 year old grandson and he absolutely loves this magazine. 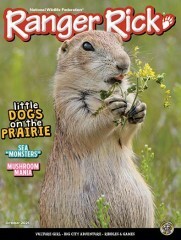 He anxiously waits for it every month!" 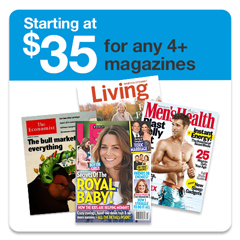 "Best price I could find on this wonderful magazine was from SubscriptionAddiction. 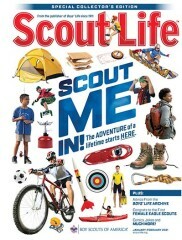 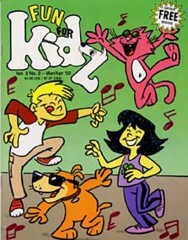 Ordered online without a hitch, and the first issue arrived at within a few weeks as designated. 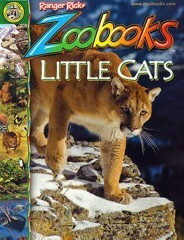 The child I bought it for is a very bright 4th grader and she loves Zoobooks already! " 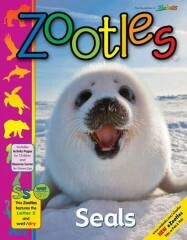 Zoobooks Magazine is published by Wildlife Education, Ltd.
How often is Zoobooks Magazine mailed? 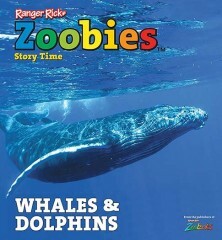 Zoobooks Magazine is printed and mailed Monthly. 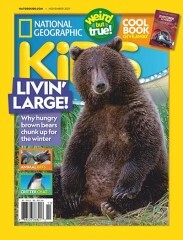 If I order Zoobooks Magazine today, when will my first issue arrive? 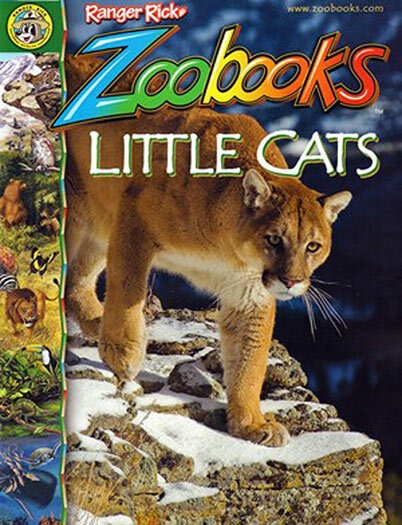 What is the Universal Magazine Code for Zoobooks Magazine ?